On April 20, the Cairdeas Centre in Tullow, Co. Carlow hosted a visit by the Susliving team of Tech Mentors for a day of workshops and learning through doing. 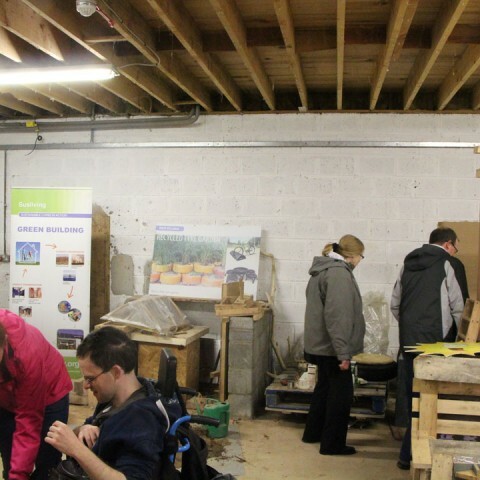 The Cairdeas Centre is an adult service whose aim is to support adults presence, participation and contribution in and with the community. 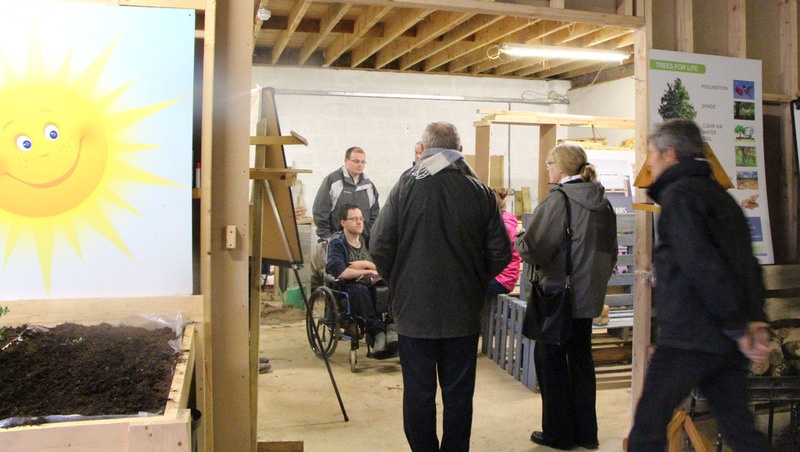 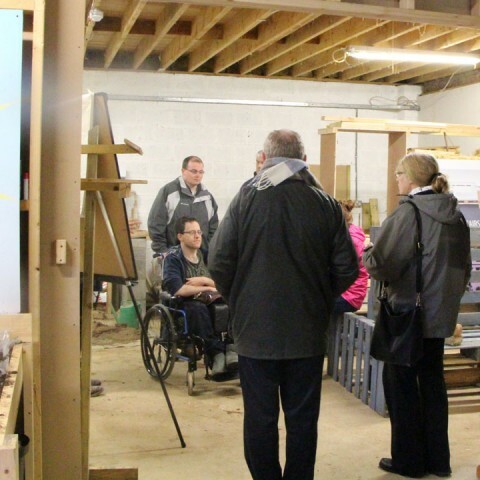 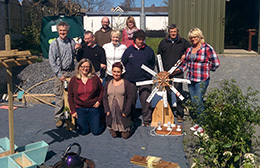 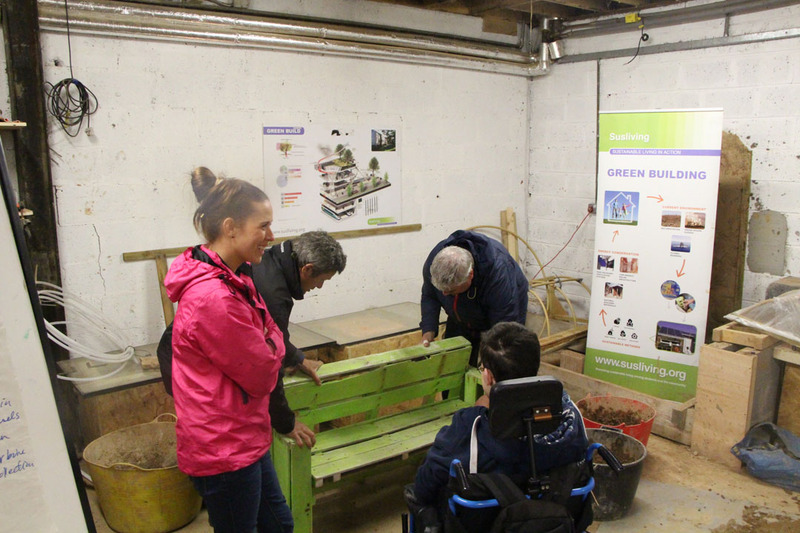 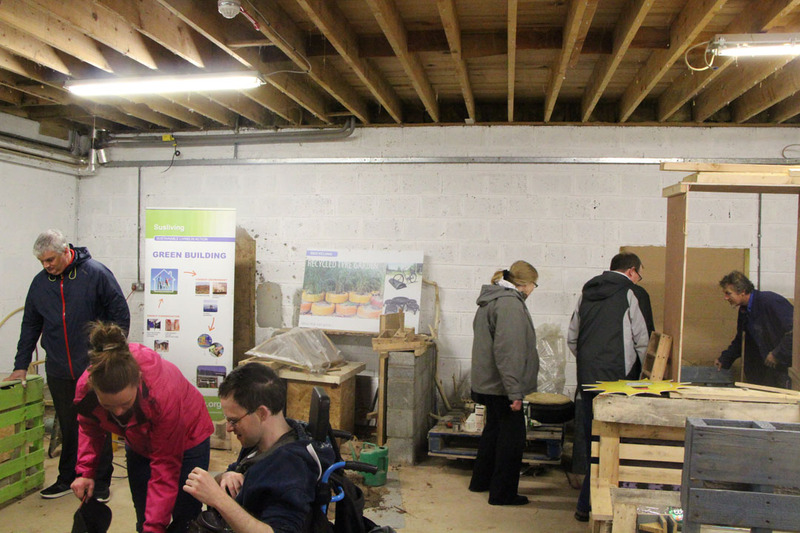 On May 8th, the Susliving Demonstration Centre hosted visitors from the Irish Wheelchair Association in Kilkenny for a morning of workshops on sustainability. 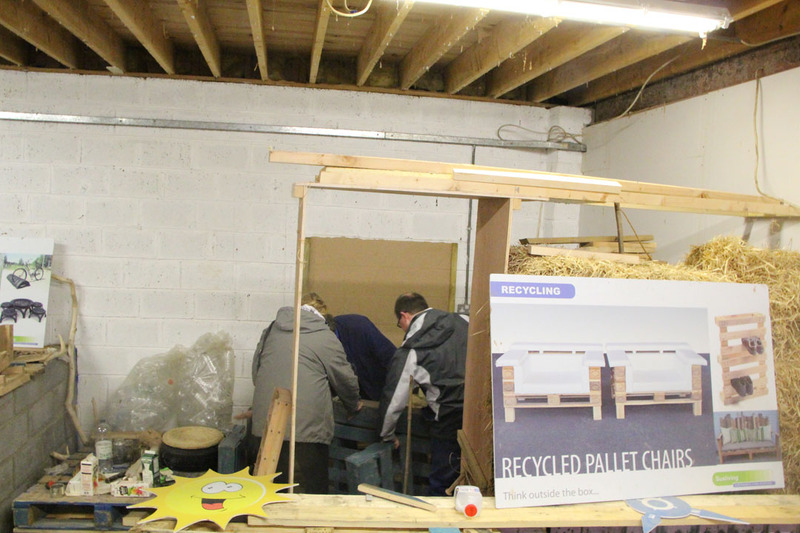 The workshops covered household waste repurposing, gardening and food at home, garden furniture from waste material as well as a look at energy consumption and the ways and means of managing it. 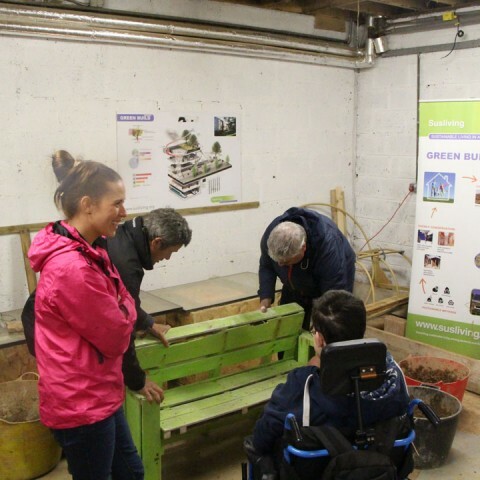 The workshop participants had a lot of fun and took away a lot of valuable information which gives them the knowledge to implement what they learned in the workshops. 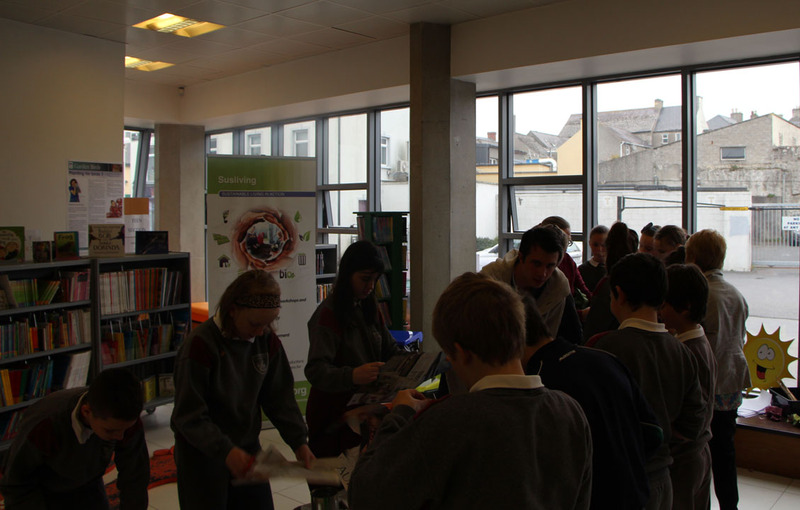 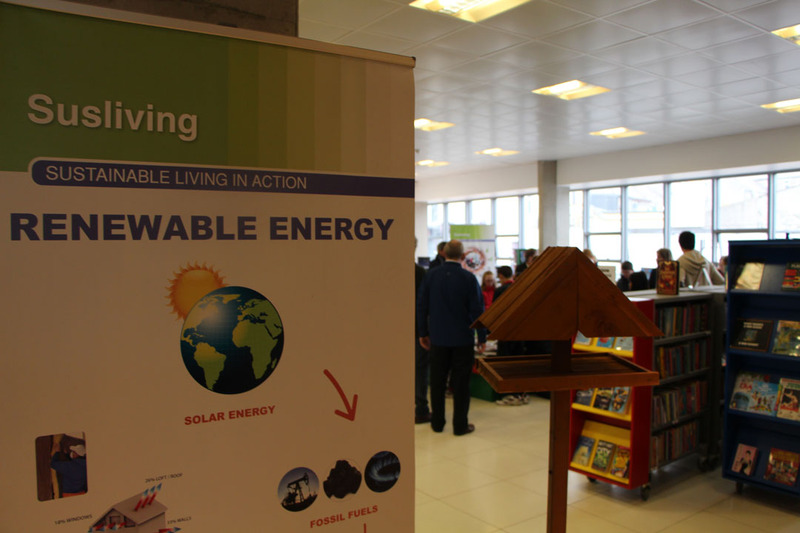 On Wednesday April 15th the Susliving team delivered a set of workshops to Tullow Library in Tullow, Co. Carlow. 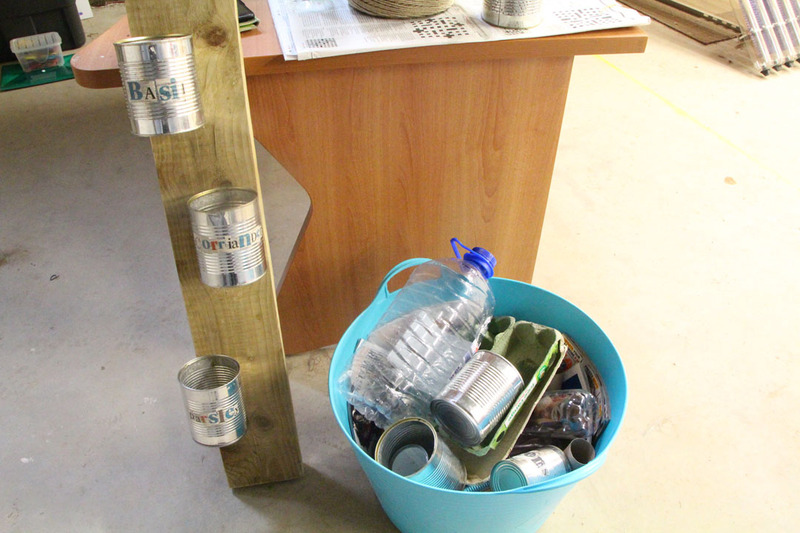 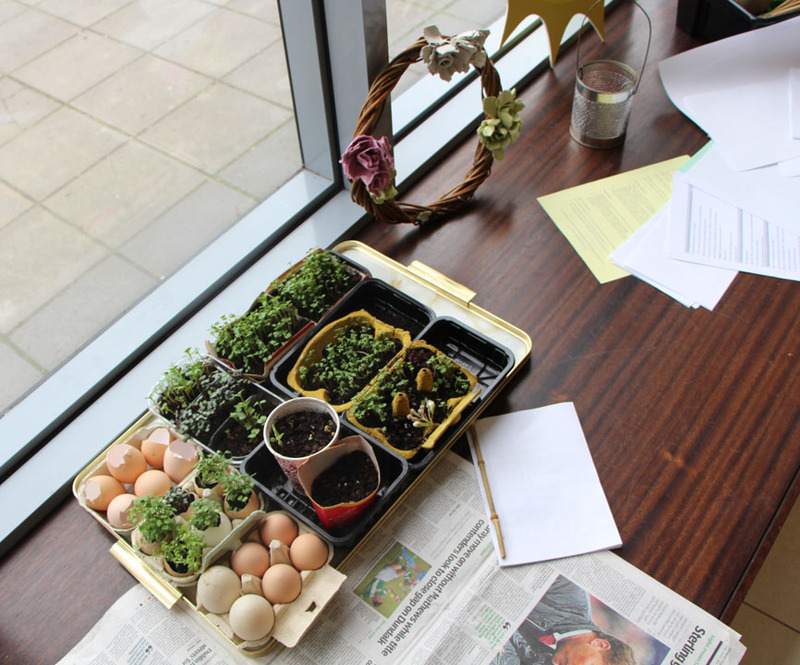 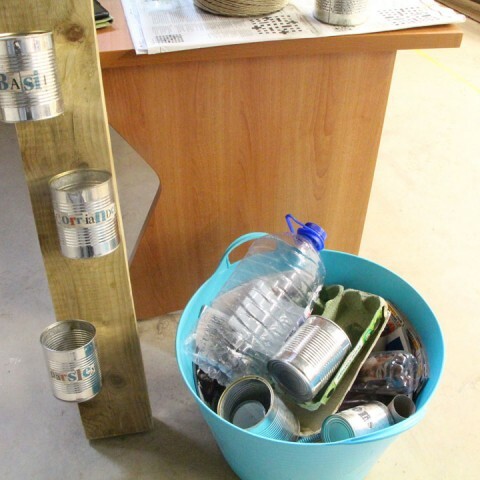 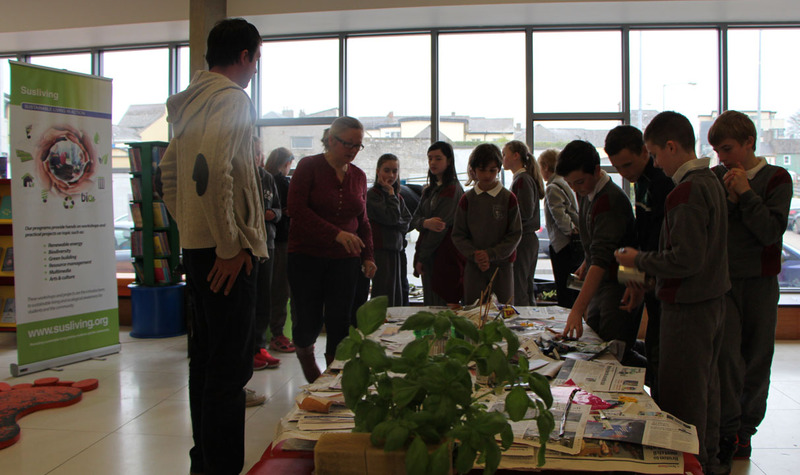 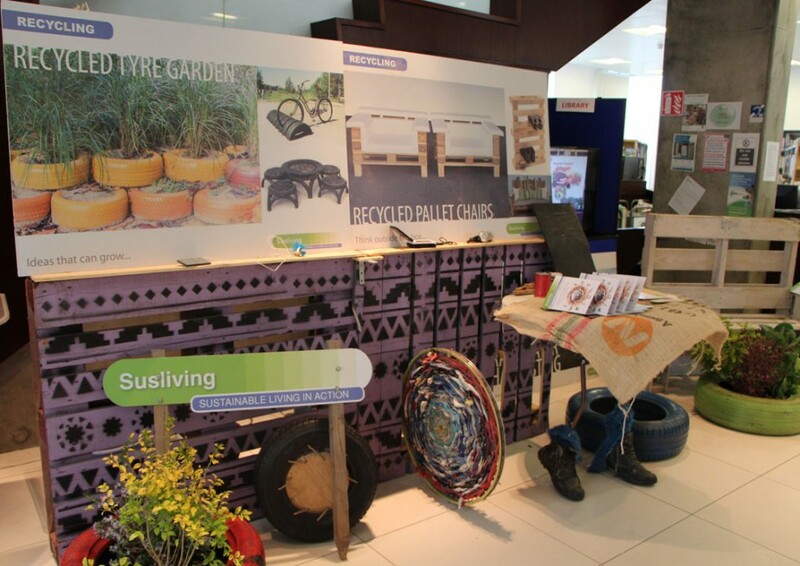 The theme of these workshops was waste minimisation and they focused on using waste material for repurposing into functional objects and furniture, as well as waste usage in the garden and biodiversity. 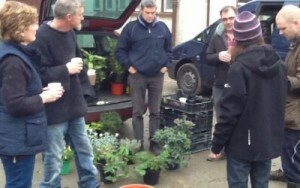 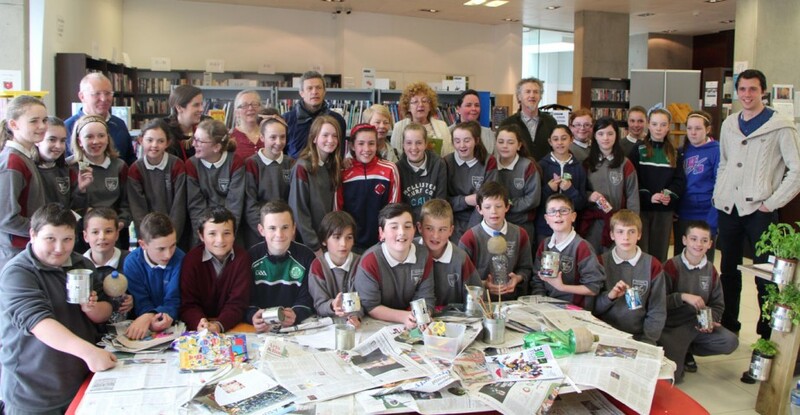 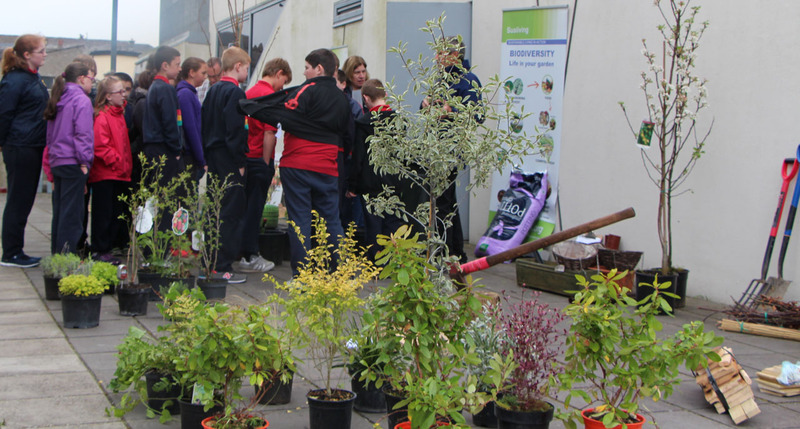 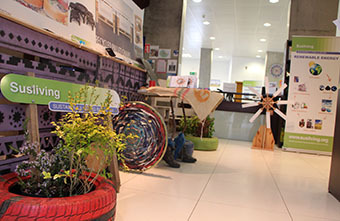 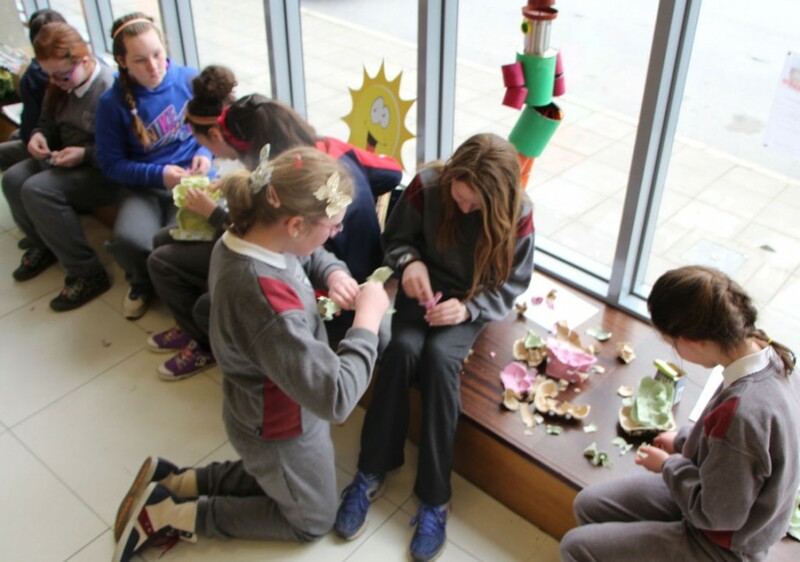 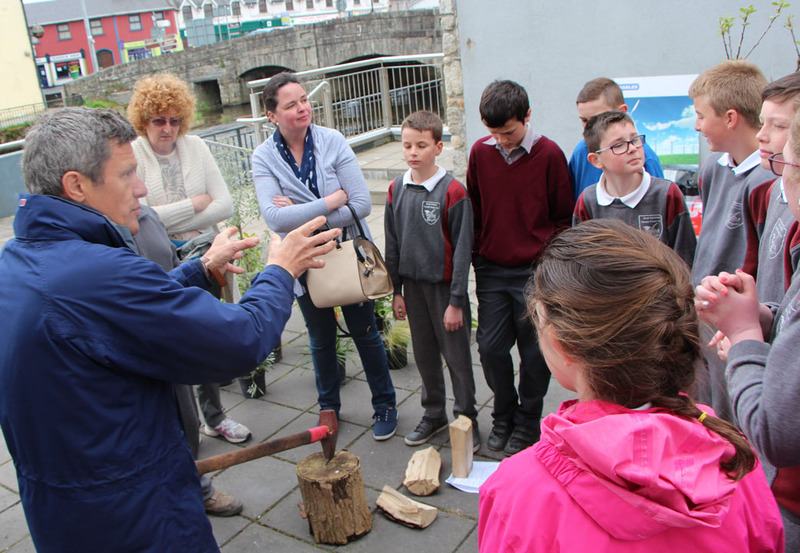 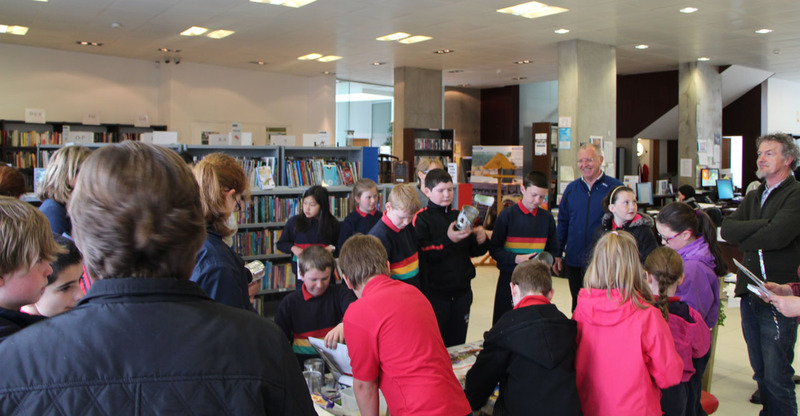 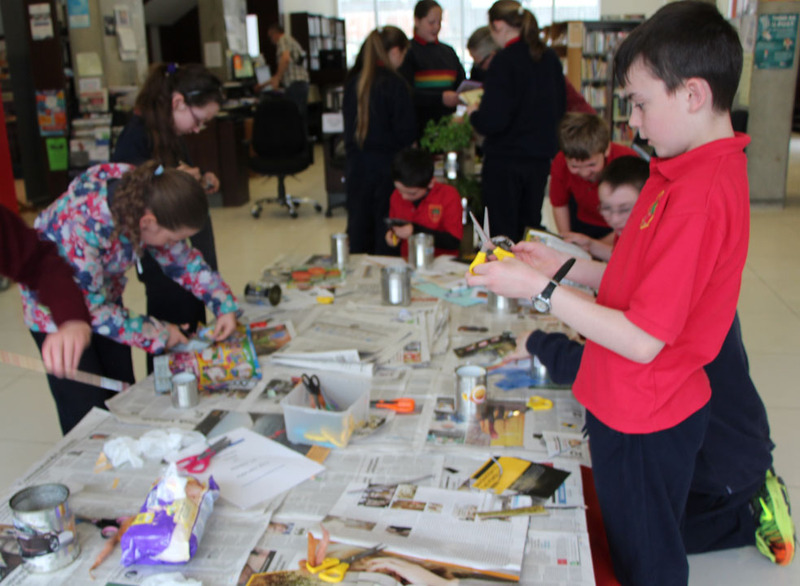 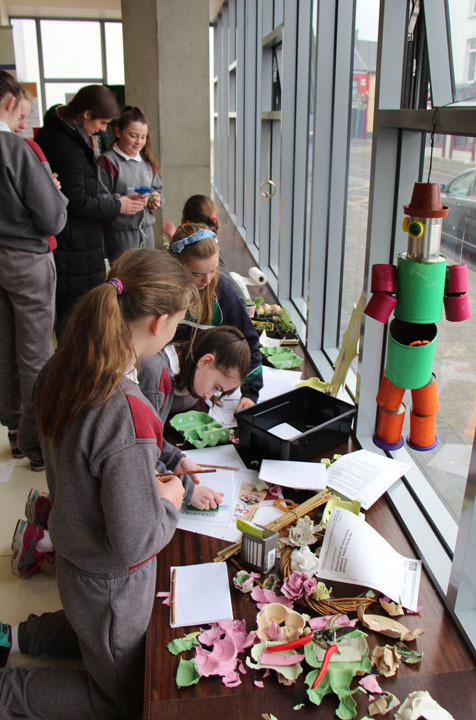 The workshops were attended by local schools and community groups, including members of the the local Tidy Towns committee. 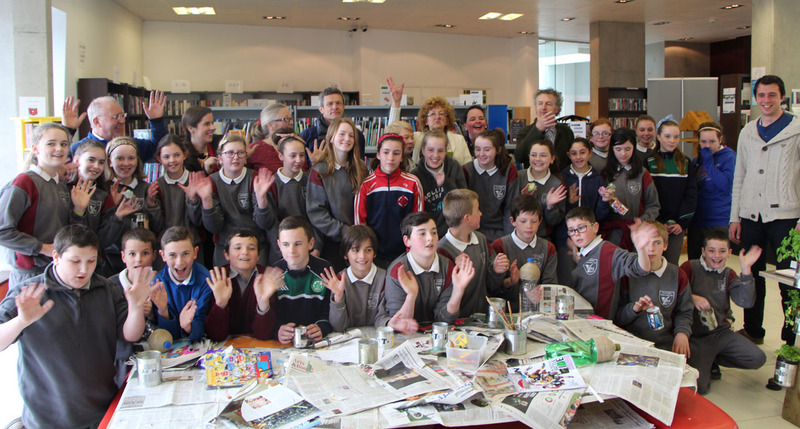 We even had Mayor of Carlow John Pender and An Tasice ambassador Sarah McGovern pay a visit! 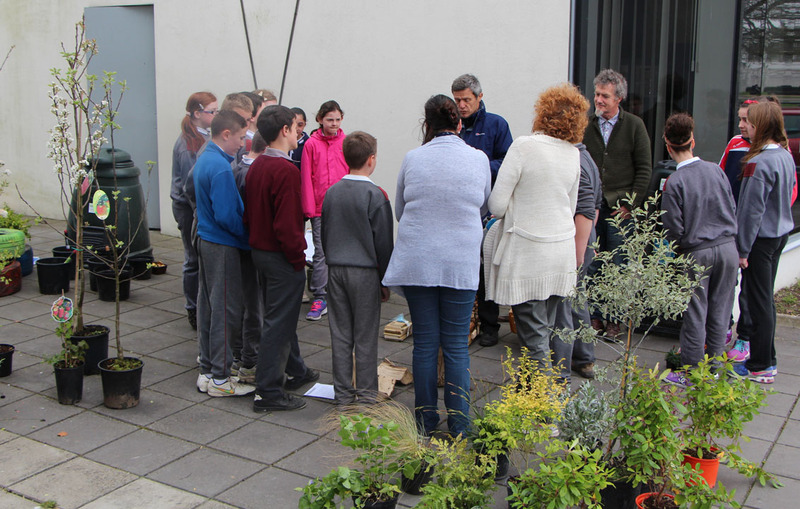 January 15th sees the official opening of School of Food for the Thomastown Town of Food initiative. 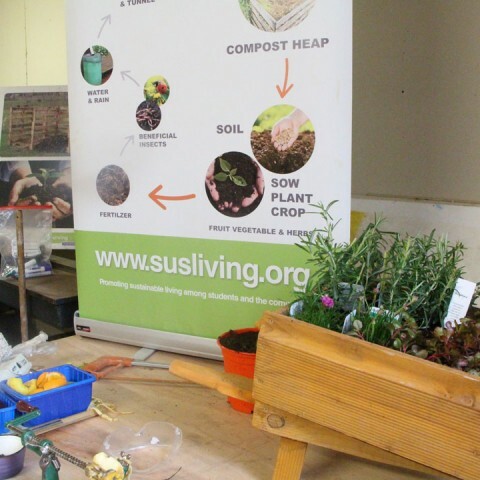 The Open Days take place on January 17th and 18th which are open to one and all, and there will be also be a Susliving Gardening & Horticulture workshop running on the 17th. 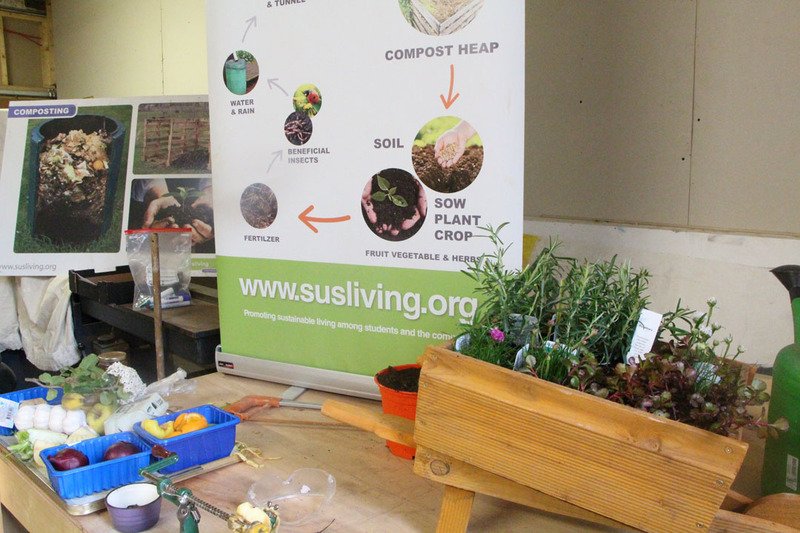 Over the past months, Susliving has been delivering workshops as part of the Thomastown Town of Food Gardening & Horticulture course. 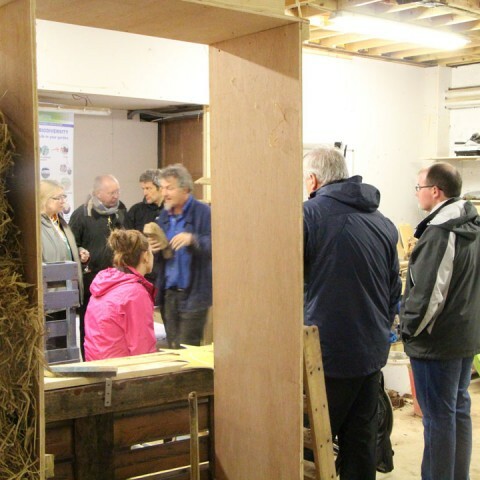 These workshops have focused on building up the Food Garden from scratch, from hard landscaping and infrastructure building, to future plant planning using suitable catalogues of domestic and alternative crops and plants. 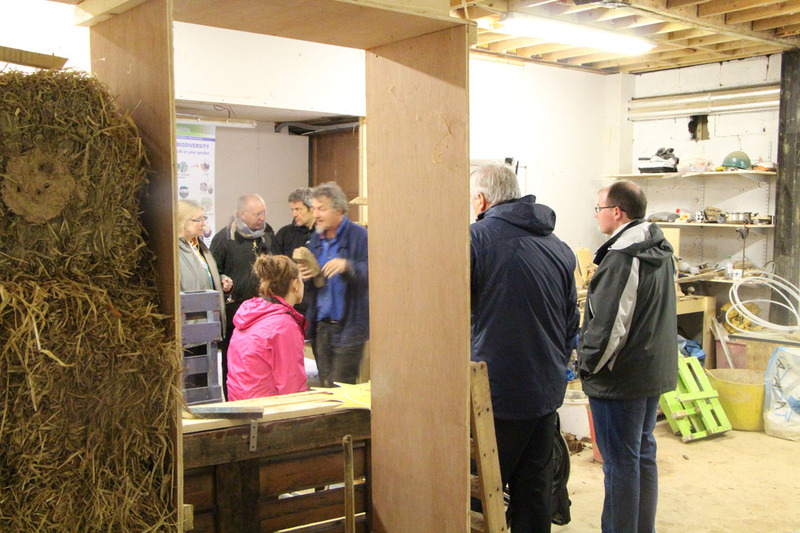 The workshops began in the Garden Design & Planning phase, where surveys and assessments were carried out on the Food Garden. 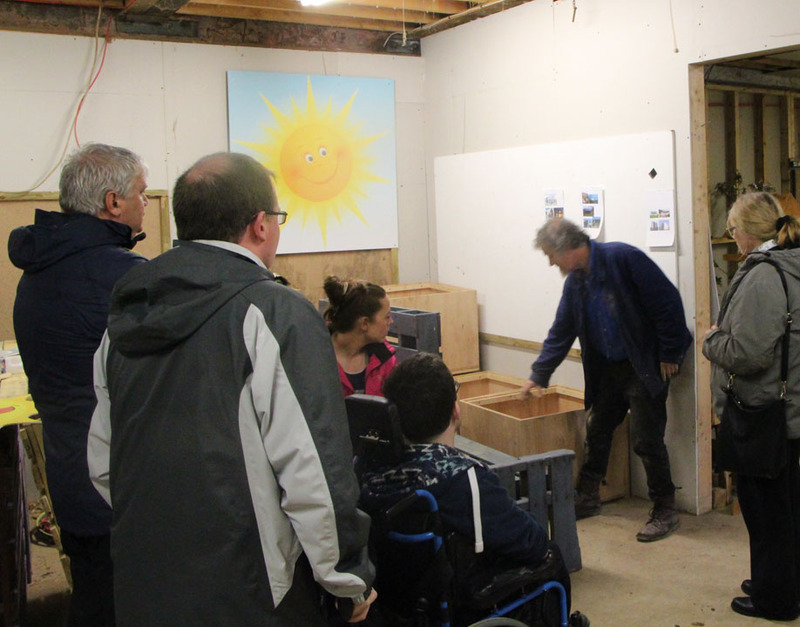 After the initial design and planning workshops, we progressed onto lands caping and construction of compost bins, raised beds and the poly tunnel. 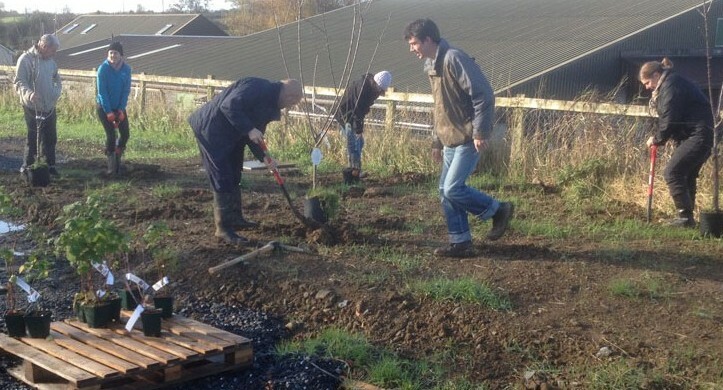 In tandem with the construction of the garden structures and poly tunnel, suitable fruit and crops were selected for future planting in the garden. 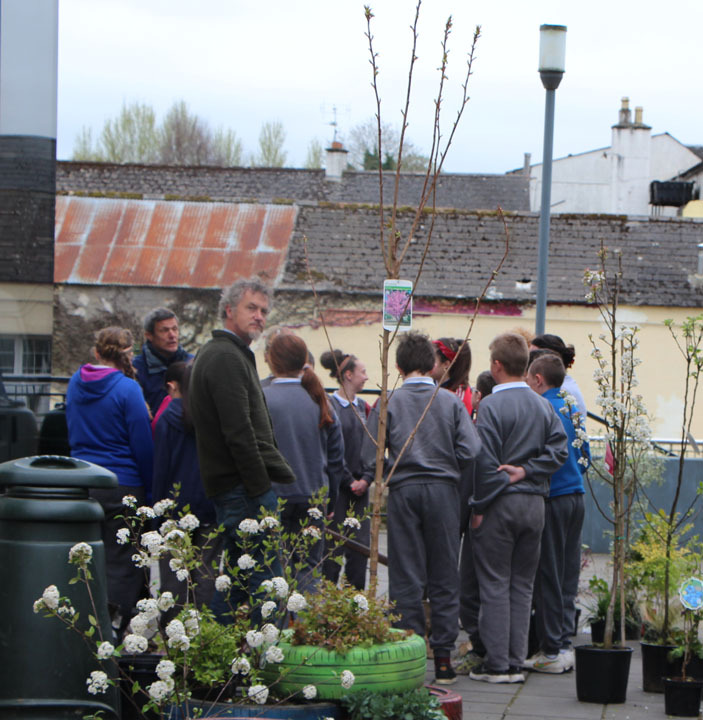 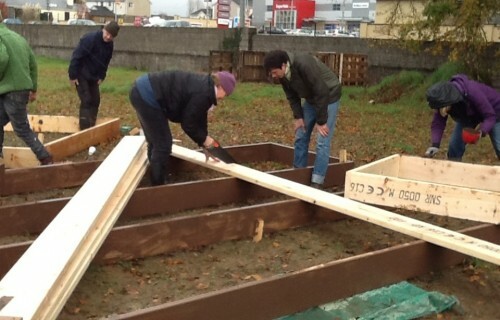 The Thomastown Town of Food Garden is a fantastic community project and here at Susliving we are delighted to be a part of it! 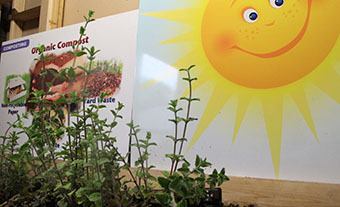 This project is a developing success and aims to provide a source of fruit and vegetables for the School of Food. 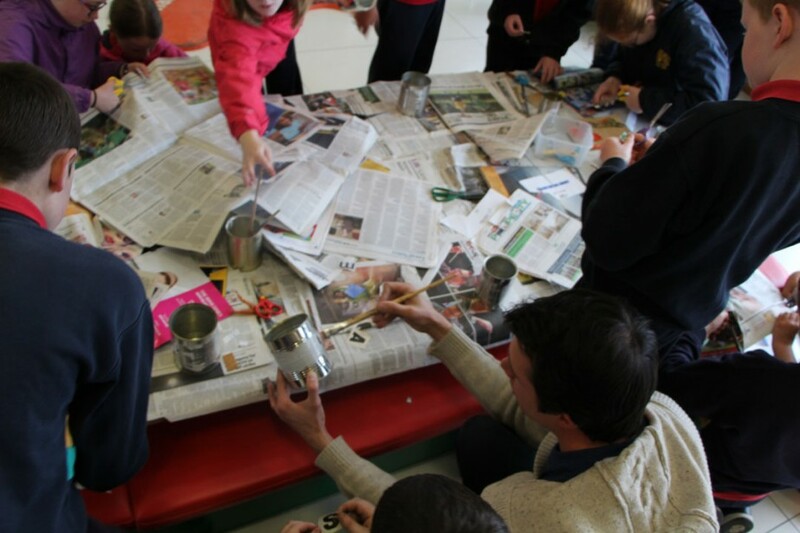 To find out more, see the workshop calendar and visit the course page on the Thomastown Town of Food site. 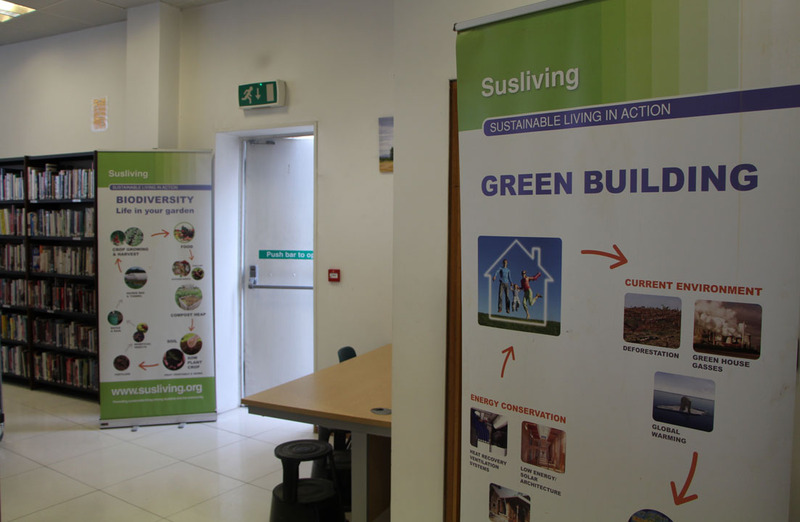 December 9th and 10th saw Susliving travel to the Abbott Ireland Nutrition Division in Cootehill, Co. Cavan to take part in the their Eco Awareness Week. 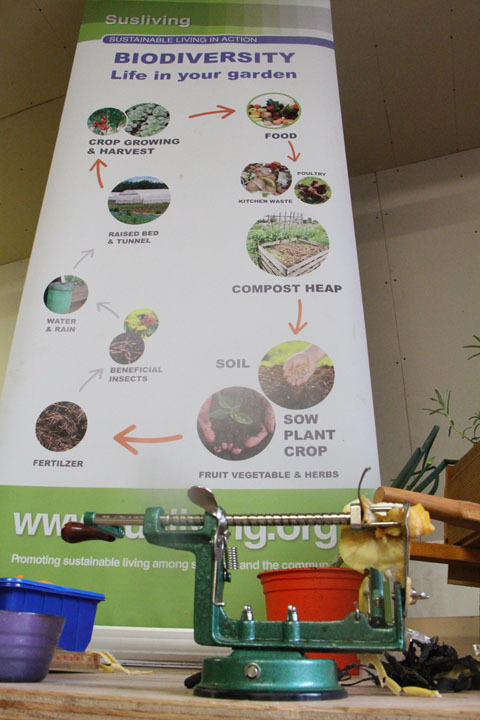 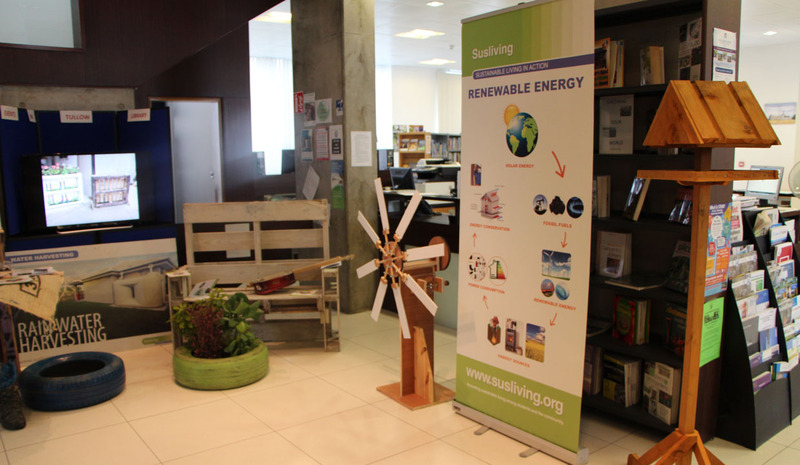 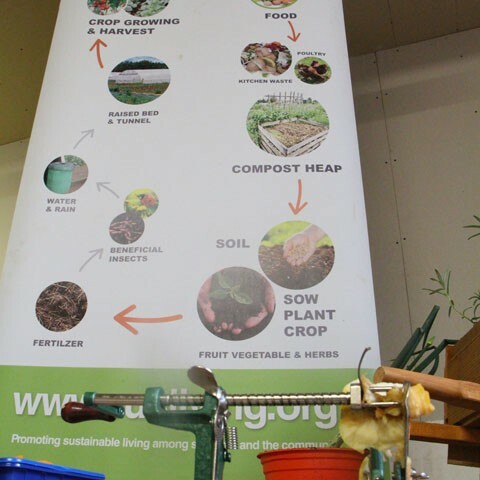 The Susliving team delivered a series of workshops on green energy; garden-to-table food and the recycling and repurposing of waste material. 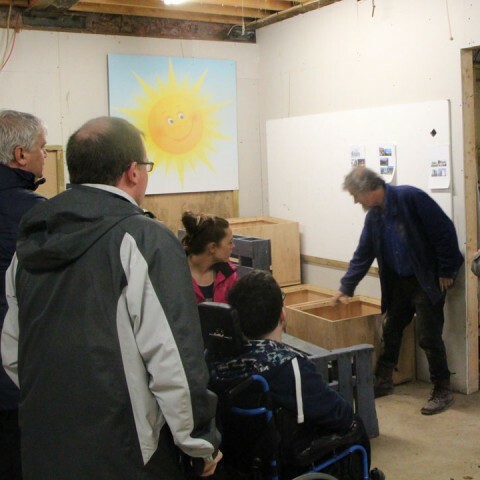 These workshops were attended by enthusiastic and interested employees from all sections of the Abbott Ireland factory over the two days. 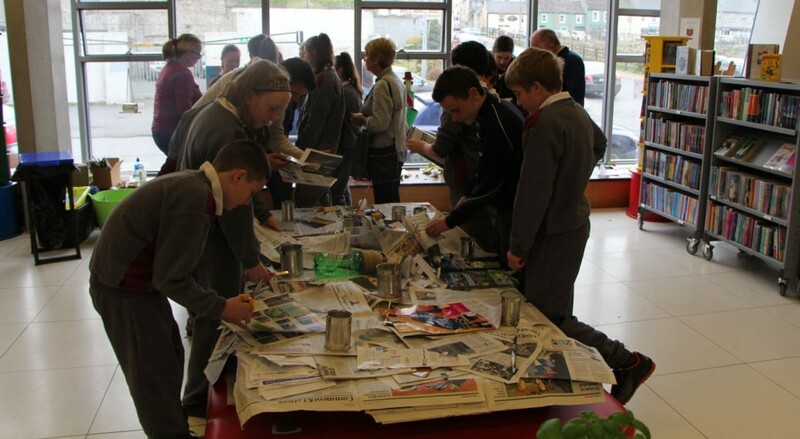 The Susliving team is delivering a set of workshops to Abbott Ireland in Cootehill, Co. Cavan as part of their Eco Awareness Week. 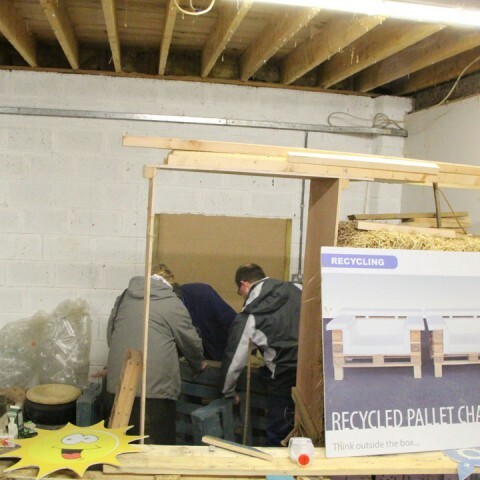 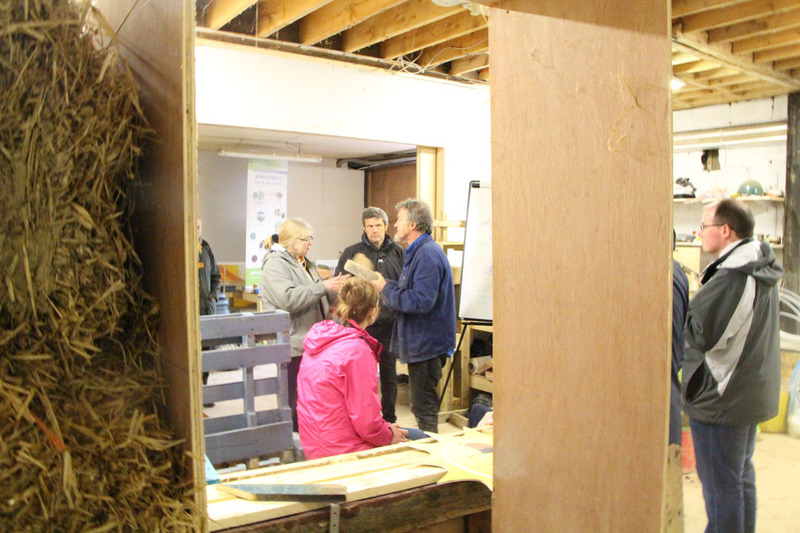 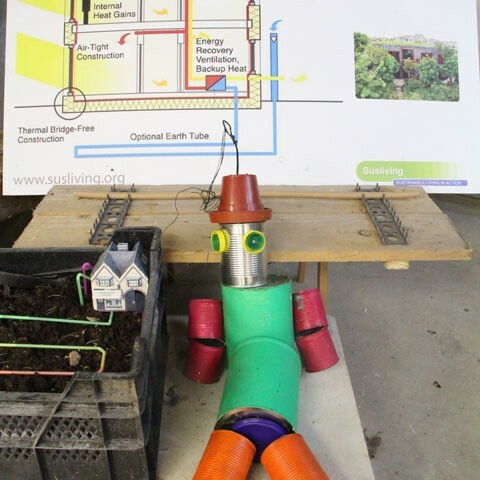 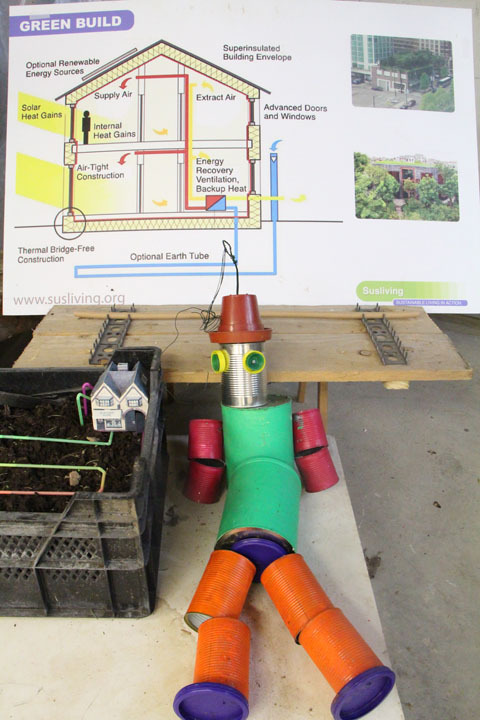 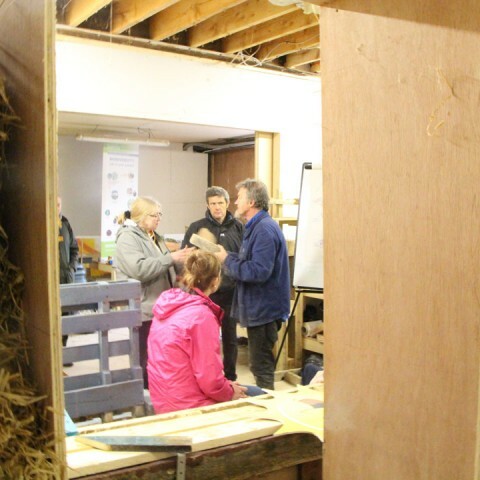 Focusing on sustainability at home as well as in the workplace, the workshops being delivered are based on the areas of Energy, Food & Gardening and Recycling & Repurposing. 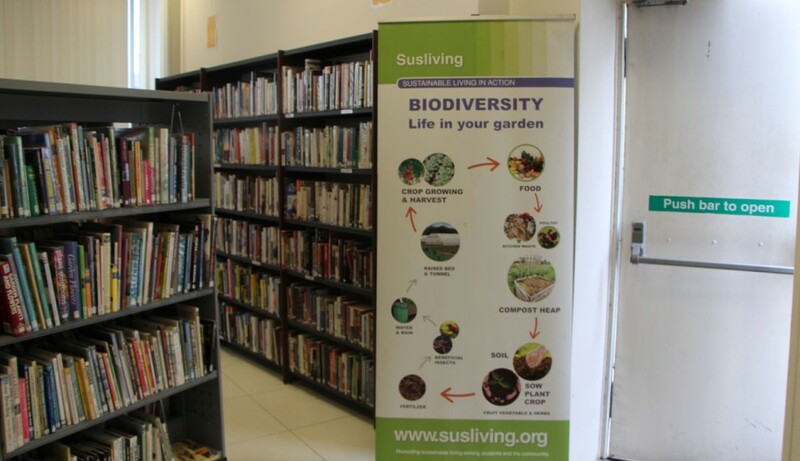 Susliving will also have an exhibition stall to go along with the workshops, which will provide information and previews of the workshops offerings. 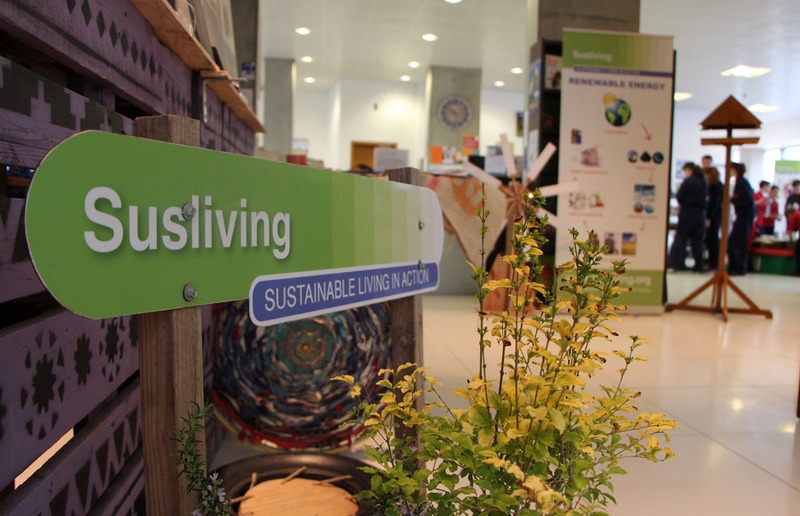 Information leaflets available at the Susliving exhibition stall, workshop fact sheets and other relevant documents are available for download using the links below.